Are you as tired of the standard summer holiday destinations as I am? Sure, the Balearic Islands can be cheap and cheerful but I think 2015 is the year to be bold and try something different. Everyone has their individual interests when it comes to booking a getaway and I like to stay somewhere a little different and in a property with a bit of character. For those in search of a one-of-a-kind experience, renting an unusual property guarantees a really memorable holiday and I've had plenty of those right here in the UK. 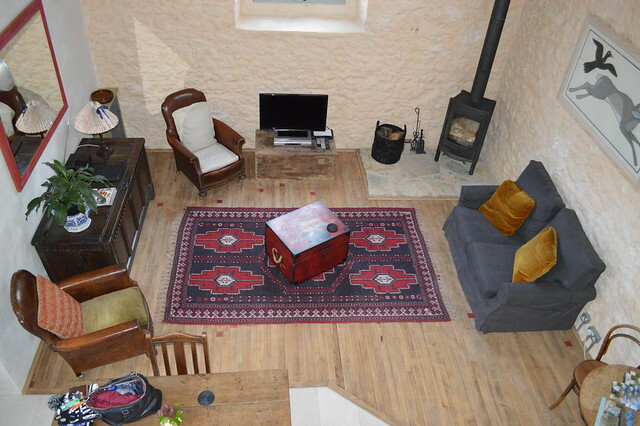 You can stay in all sorts now like boats, converted churches and campervans. 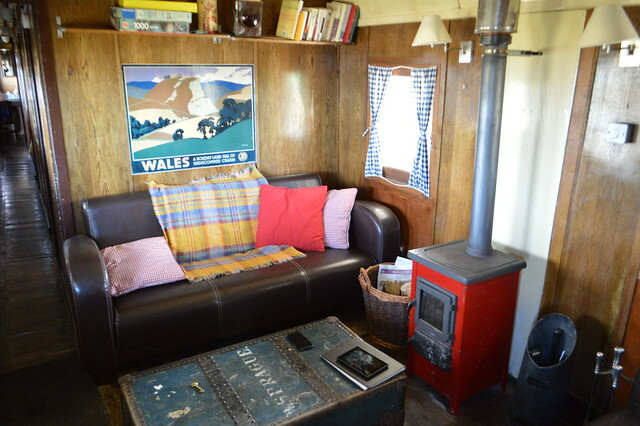 My all time favourite holiday accomodation has to be Wendy the Aberporth Express. Wendy is the sole surviving carrriage of her type. She was built in 1908 as a LSWR (London & South Western Railway) Sleeping Car for the Plymouth-Waterloo 'boat train'. 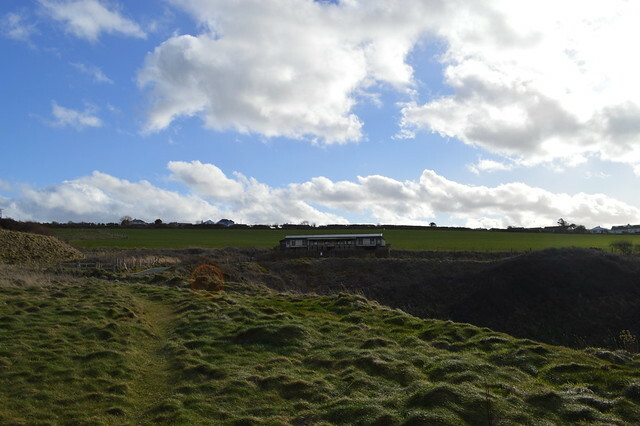 In December 1931 she was retired from use, and in 1936 she was purchased from GWR delivered to Aberporth where she has rested ever since. She is painted in GWR colours and lots of original detail remains including the side corridor past the bedrooms. I fell in love with Wendy and dream of going back again. 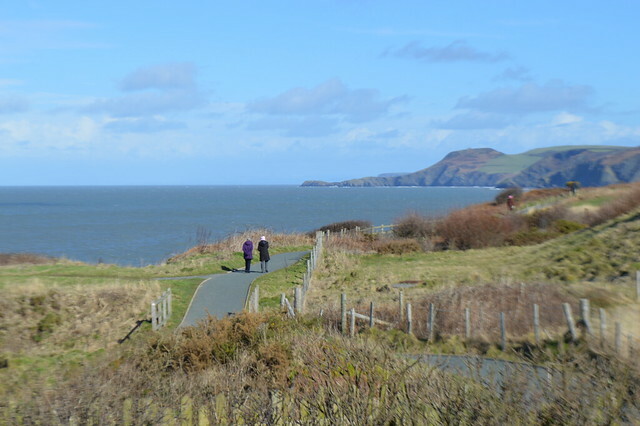 I had a magical week in Wendy which sits right on the stunning coastline of West Wales. You rarely get views like this from a typical hotel. 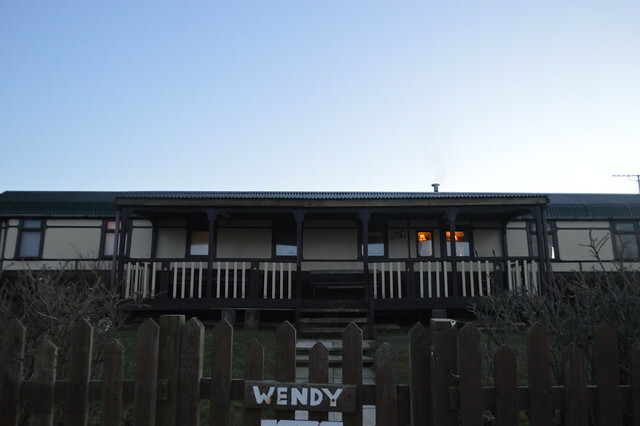 I stepped out of Wendy right on the coastal footpath and in the summer you can spot dolphins in the sea out on the veranda. I wouldn't have swapped my holiday there for any other destination in the world. 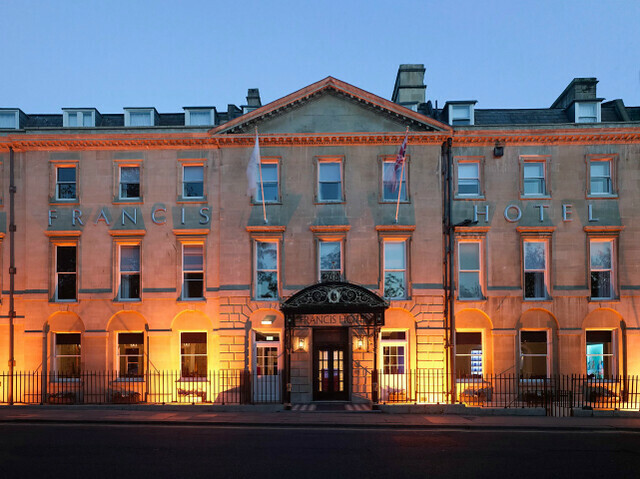 I've also been lucky enough to stay in properties with a lot of character and indiviual charm like a barn in Dorset and listed properties like the Francis Hotel. Another favourite type of holiday for me is a camping holiday. This is perfect if you're on a budget or want to be close to nature. 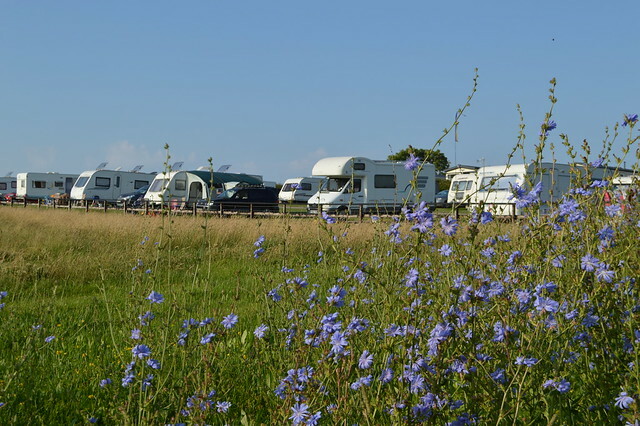 I found a quaint little campsite in West Wales called Trevayne. It is only about £15 a night and it has access to a private cove via a footpath on the site. I do miss a few home comforts when I camp because we don't have an electric hookup and would love to try glamping at some point. It would be great to get the camping experience but with a plug for my hair dryer and a proper bed. I love camping but after five nights of sleeping on a airbed you start to miss a mattress. Glamping is something I've always wanted to do so I'm excited to share a fantastic competition with you today. One lucky person could win a fabulous 2 night stay at one of 35 Wigwam Holidays Glamping sites across the UK for up to 4 people. Not only that but Get The Label will also give you a £75 GetTheLabel Voucher PLUS a Glamping Survival Box which includes a pair of Havaianas and all you need for a carefree glamping weekend! It only takes a few seconds to enter this competition so head over now if you don't want to miss out. Good luck! Are you heading anywhere unusual for your holiday this Summer? Can you recommend any out of the ordinary holiday accommodation? Wendy looks amazing! I fancy that myself. We once stayed in a prison overnight (not for doing a crime I hasten to add) and that was one of our favourites ever. Love unusual places to stay. Wow firstly I have to say you have some lovely photo's there. I would love to try glamping if it's like that!!!!!!! Wendy looks so lovely! I've always wanted to go glamping as well, this is such a great competition! Wendy is so lovely!! Need to look into that next time we want a weekend away! I recently did inbetween glamping and camping and loved our little pod for the night!